There are many times in life when we come across something that we fall head over heals for, but everyone else you know either don’t get it or care for it. This could be a book that you read for a college assignment, or an indie art film you happen to stumble across, these are all examples of esoteric. Esoteric defines something that is expected to be understood by only a few people. This could be an object, or idea, or anything else. Esoteric objects are usually created with the intention that they will be understood by only a few select people, for example, an art film aimed only at art students, or a philosophical question aimed at philosophers. The creators of these esoteric things don’t expect the normal regular to understand or like these things, hence they are not targeted as the general audience. It is generally expected that only people with a specific skill set, specialized knowledge or interest. 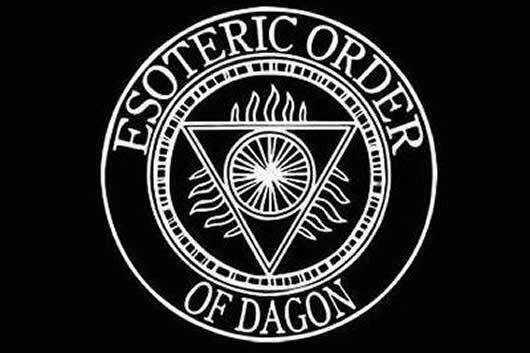 The term, esoteric may also be used to refer to something that is difficult to understand, as well as something that is not openly admitted, such as a secret agenda or hidden aims and goals.